When it comes to cuisines of South India, you can see that most of them are popular all across the country now. Be it the sift idlis or the crisp dosas or the spicy rasam, all of them have found a place in everyone’s heart. 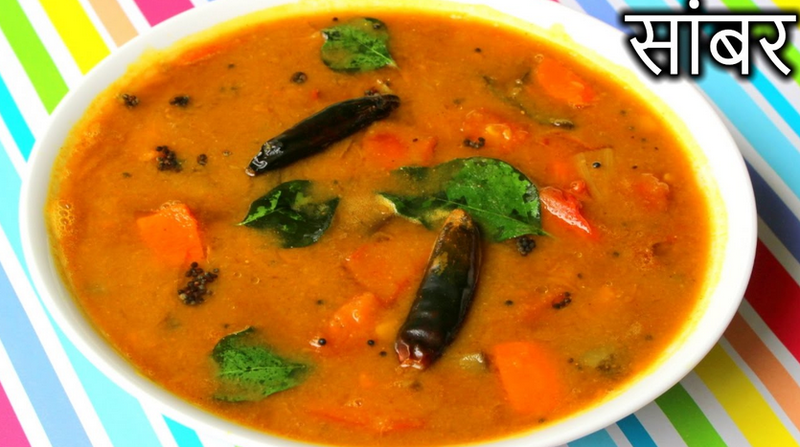 In fact, sambar is something which is hugely prepared in all parts of the country these days. One can get easy sambar recipes in Hindi in cook books if they want to prepare them at home. But apart from these common dishes, the other south Indian dishes that have made a mark in Indian culinary are Lemon Rice, Chettinad Chicken, Okra Pulusu and many more. You can always prepare any of them at home. But if you are visiting southern parts of India you definitely try to taste these dishes. This one is an absolute dinner treat for everyone, especially the fish lovers. This dish is made from seer fish and some aromatic spices. Here the spices are layered in between rice and then they are flavoured with mint leaves and coriander. This is a very lip smacking dish which can be paired up with steamed white rice. One can toss this with some tangy and tamarind based masala along with some crunchy peanuts. In Andhra Pradesh, this is said to be a very popular dish. It has some okra which are fried in mustard seeds and then soaked well in a rich and tamarind sauce. This tastes really tangy and sour. This chicken curry has a Mangalorian origin and here the juicy pieces of meat are cooked well in some finely ground fresh coconut and some spices. One can serve them with NeerDosa. This is a very traditional south Indian recipe having its origin in Kerala. Here a thick mixture of vegetables is made with some potatoes and carrots and all of them are cooked in mustard seeds and coconut oil. This dish is mainly served with red rice. If you are in Andhra Pradesh and you are fond of meat then you have to try this dish. This one is very spicy as one uses a lot of chillies into the gravy and the mutton pieces are cooked with heavy spices. When you try to cook this recipe at home you should know that the magic in this dish lies with the delicate flavours of coconuts used here. The prawns are also cooked with coconut oil in a spicy tamarind curry. One mainly pairs this dish up with garlic naans. This stew is a spiced up preparation of meat or vegetables with some coconut milk. They are mostly served with appam. This is a traditional dish from Karnataka and is made from lentils, rice, vegetables and coconut. This one mainly looks like khichdi but with a different taste. All of these dishes are very delicious and easy to make at home.